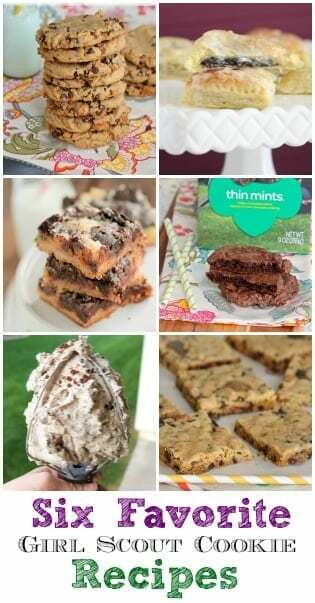 I put together my Six Favorite Girl Scout Cookie Recipes to celebrate some of my favorite cookies to buy…for a good cause of course! From cookies, to bars, to buttercream to pastries! 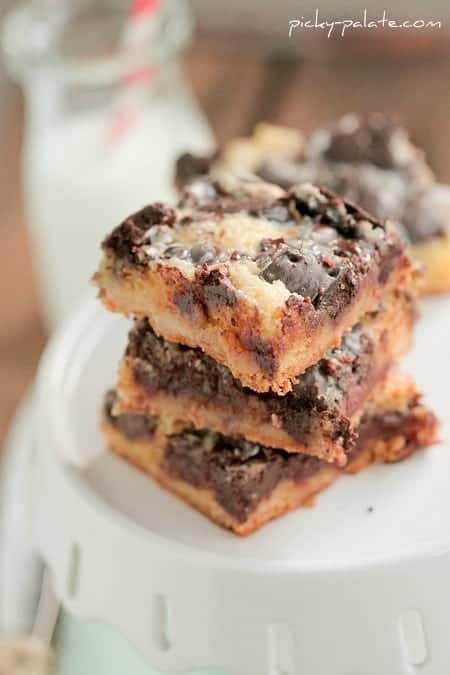 All of these are drool worthy recipes you are going to love. Is everyone as obsessed with Girl Scout Cookie season as I am? I tend to mostly buy Thin Mints and Tagalongs, but they are all so good right? Love getting the kids in the kitchen to help bake something delicious. Even though I don’t have little girls, my boys are getting used to helping mom, lol! Love these boys of mine. Be sure to follow us on Instagram for sneak peeks of new recipes coming ahead! Make sure you are signed up to get Picky Palate right to your inbox so you don’t miss a single recipe! 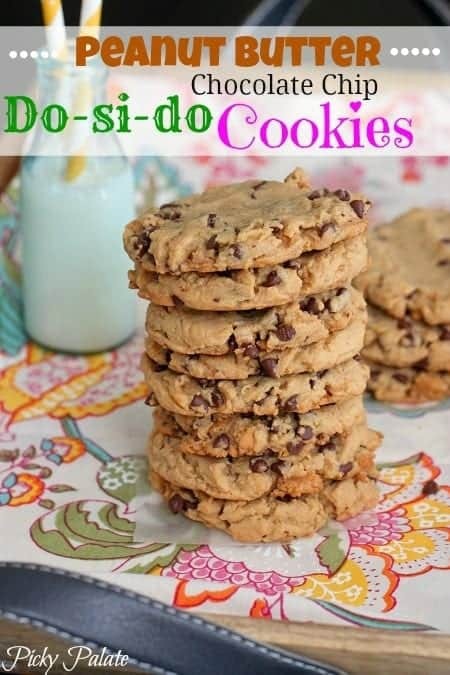 Also, be sure to check out my recipe index for hundreds of other great recipes to try out! 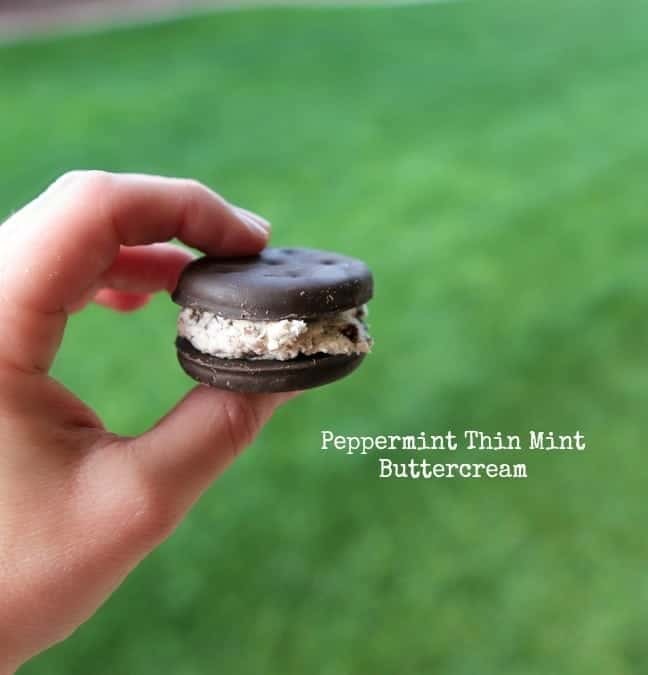 Be sure to check out these other fun Girl Scout Cookie Recipes from my blogging friends! Ditto that. 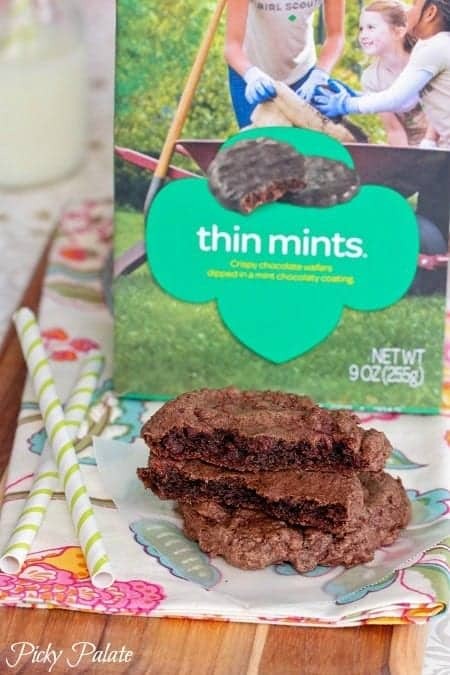 I mean, it’s so much better making Girl Scout cookies than buying them, taste so much better than the (don’t be a hater) the stale variety from the box. I confess, I run to the backyard and hide when the Girl Scouts hit up my front door (I mean, in suburban, we can get hit up 10 times a day during the busy season!!! Love Girl Scout cookie time. I get mine on Saturday. I’ll have to give some of these treats a try. Thanks for including my recipe. I can’t tell you how excited I was when a Girl Scout showed up at my house a few weeks ago with cookies! We lived in the middle of nowhere for so long with no Girl Scout Cookies. I want to try all of these soon! All BETTER than the real thing, I think!!! I’d like to place an order for a dozen of each please! K. thanks. omg. this is total wishful thinking for me! looks so good! 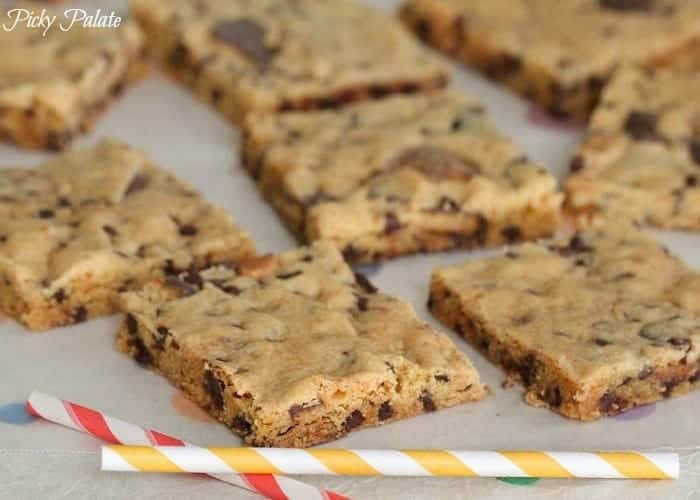 So fun – all of these Girl Scout inspired cookie recipes! I was just at a friend’s house whose daughter is a scout and we were just talking about our favorite cookies. I am dying! I want all of these! The thin mint oven strudels are genius! 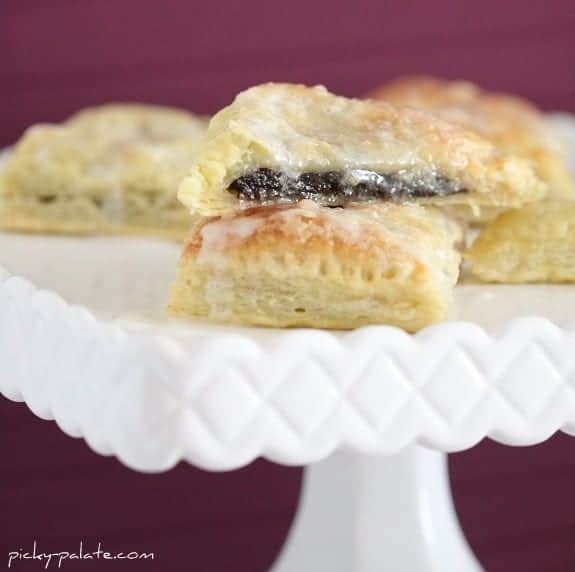 What better way to have with my thin mints than with puff pastry and cream cheese! That’s a superb collection. To me that peppermint buttercream one aces all.